Northern Ireland’s poultry producers are suffering from the current political stalemate and Brexit paralysis, the president of the Ulster Farmers’ Union (UFU) has claimed. 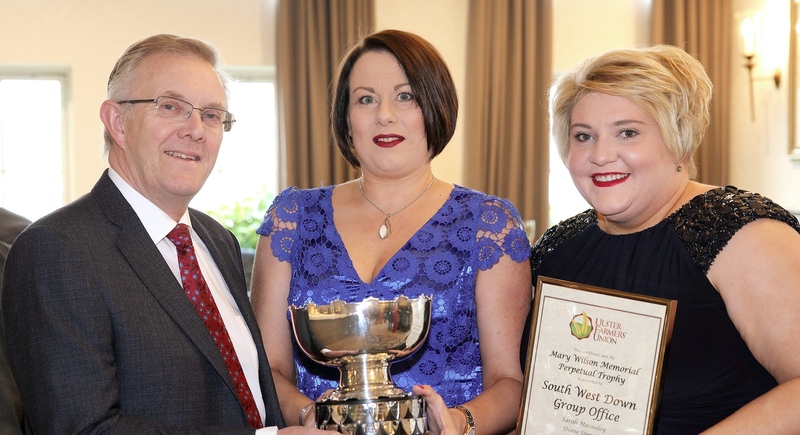 Meanwhile during the evening a number of awards were given out, including the Mary Wilson Trophy for the best overall UFU group performance, which was handed to the South West Down Group, and the Cuthbert Trophy for retaining the highest percentage of members in 2018, which was collected by the West Antrim Group. The Belfast Telegraph Cup for outstanding agricultural achievement went to farmer Thomas Gilpin of Gilfresh Produce.